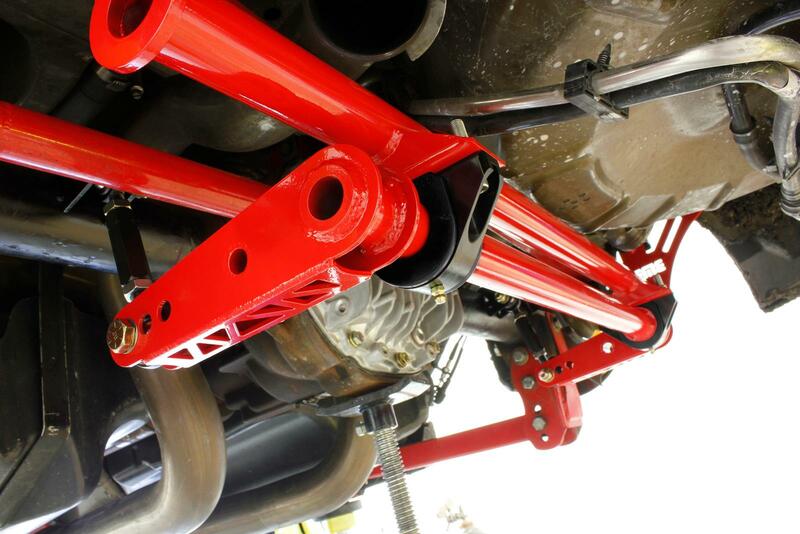 Hard launches from high horsepower cars at the drag strip require more that just a normal street-style sway bar. 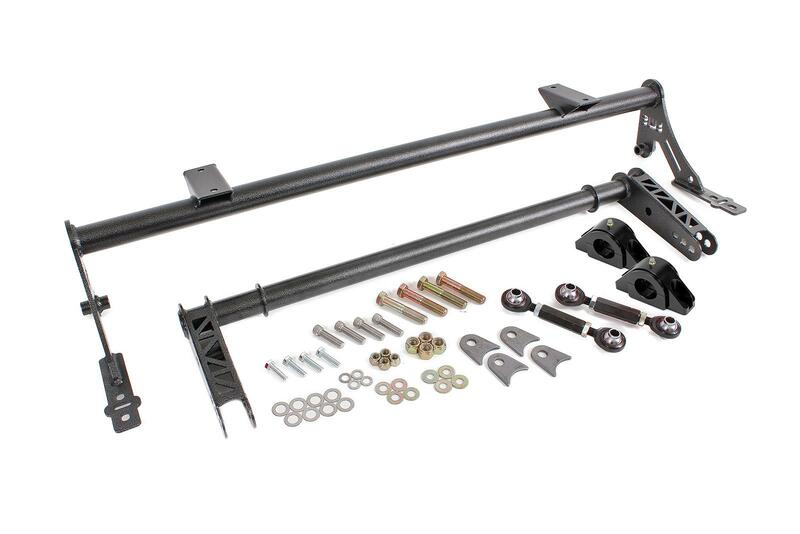 BMR Suspension’s Xtreme Anti Roll Bar for 2005-2014 Mustang or 2007-2014 Shelby GT500 allows you to launch harder without excessive body roll limiting traction. 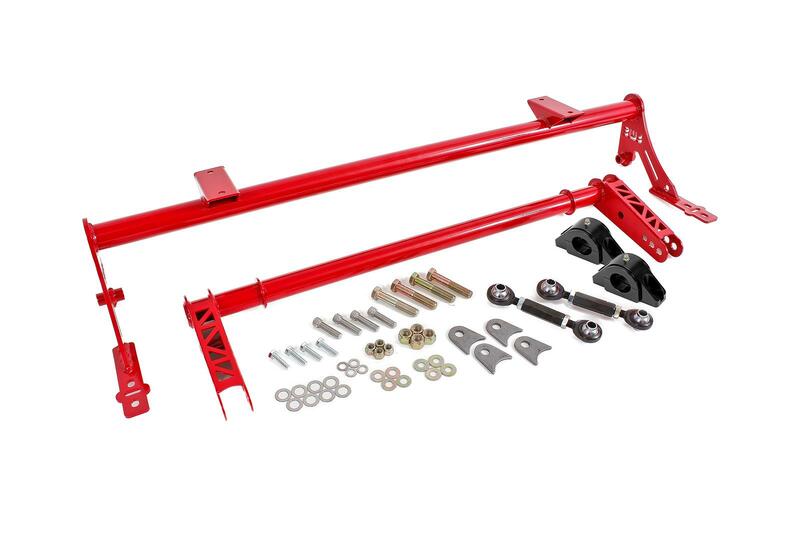 Manufactured from heavy-wall 1.375-inch DOM tubing, BMR’s Xtreme Anti Roll Bar (XSB011) is designed to eliminate body roll and transfer as much power as possible to the rear wheels. 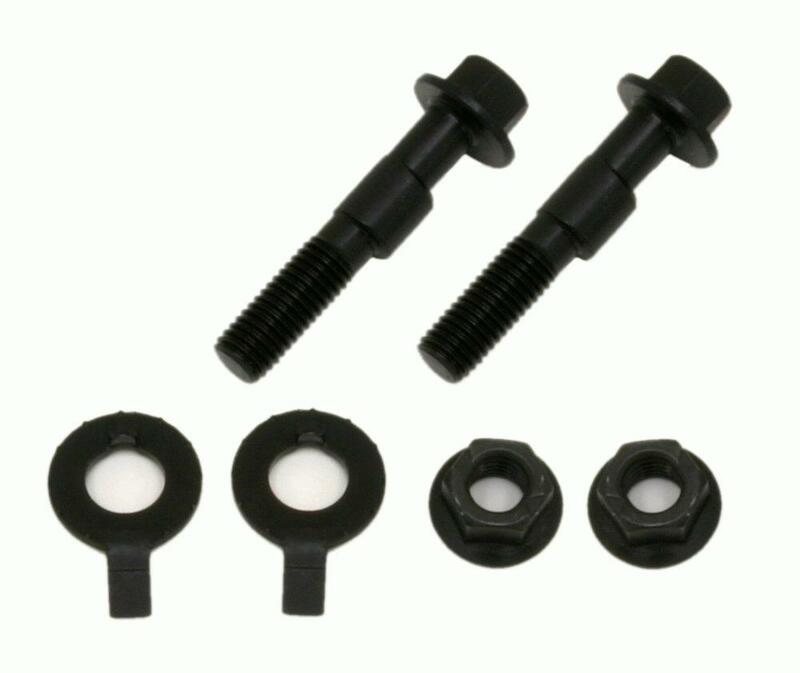 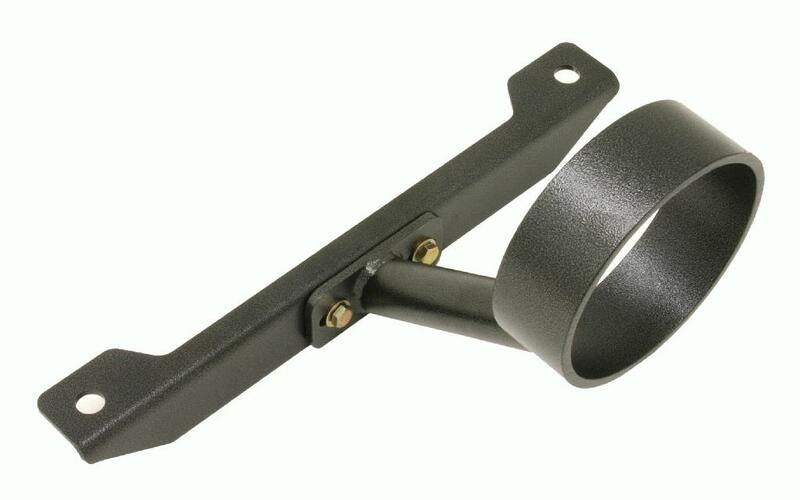 The XSB011 attaches to your Mustang with Delrin bushings, reducing the deflection from the stock rubber bushings. 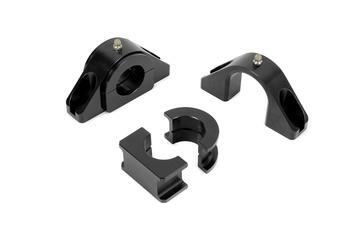 These bushings are CNC-machined form solid Delrin, and eliminate all bushing deflection. The fabricated laser cut, steel sway bar arms are reinforced to add strength and minimize deflection. 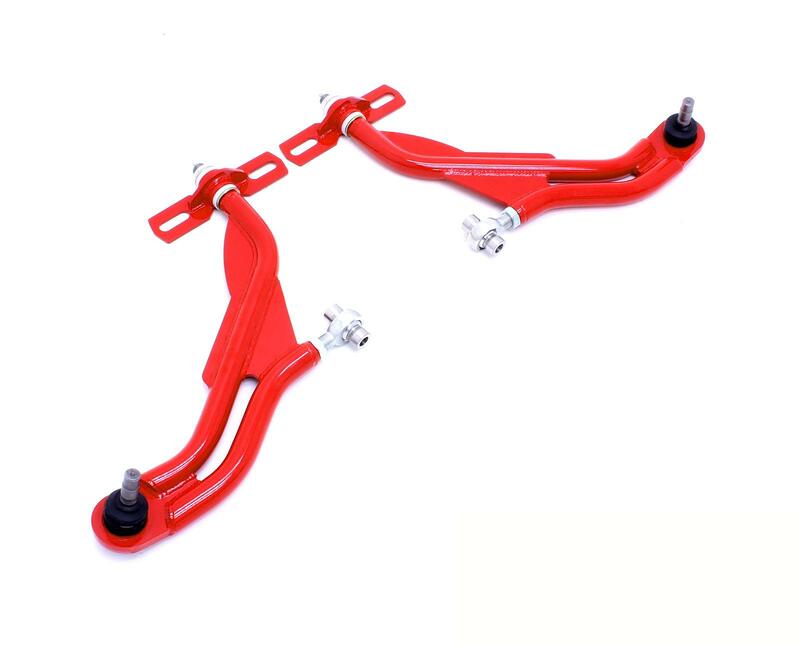 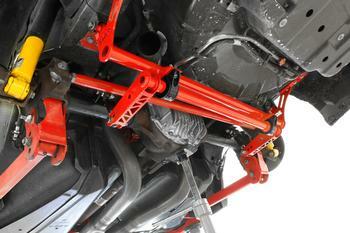 BMR Suspension designed the XSB011 sway bar for drag race and limited street applications. 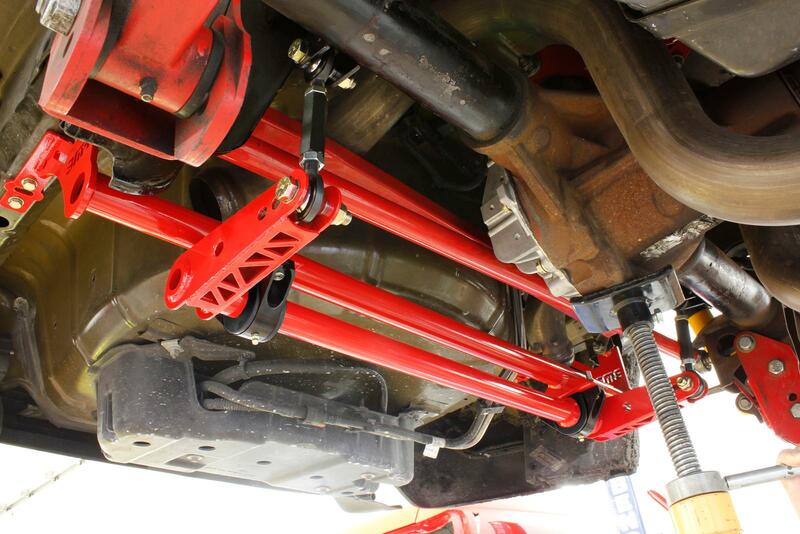 The large adjustable sway bar has three positions, giving you the versatility to drive to the track and race at the track with the same sway bar. 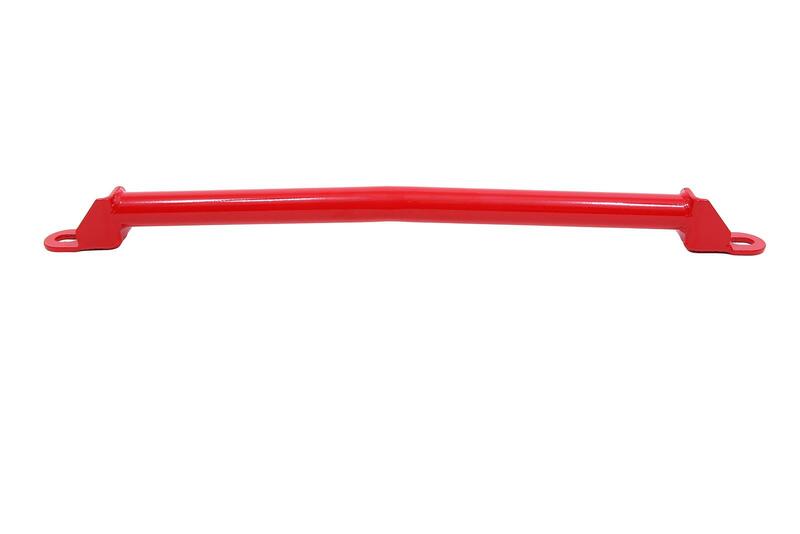 The XSB011 gives you as much as 4,090% increase (2,430%, 3,080%, and 4,090%) in rate over the stock bar (depending on year and model). 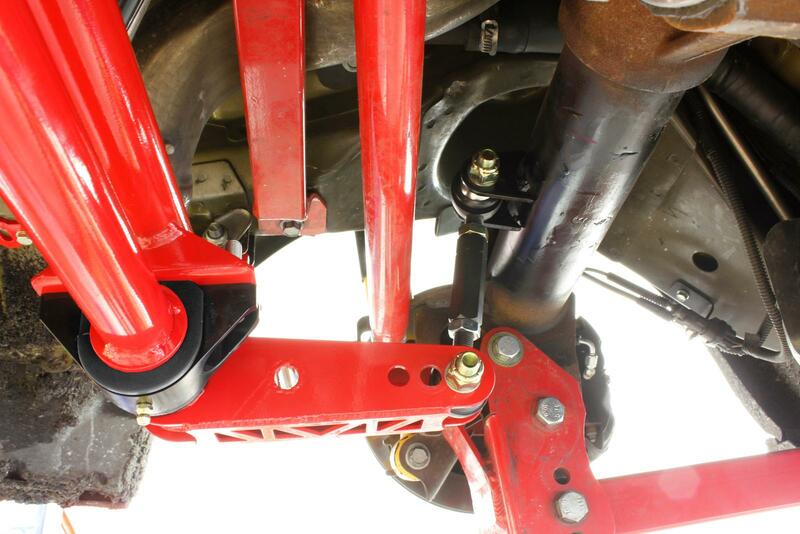 These rate increases and adjustability allow you to almost eliminate body roll so you can leave the starting line harder with maximum traction. The hollow design gives you loads of strength without adding a lot of weight. 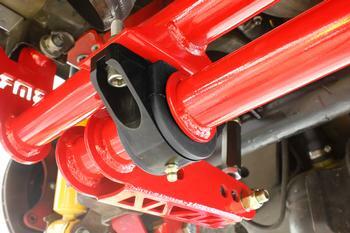 The Delrin sway bar bushings solidly mount the sway bar to the chassis, further reducing deflection. This allows for more body roll control, which equals more traction and consistent launches. When performance is a must, rely on BMR Suspension! BMR Suspension’s XSB011 anti roll bar is available in black hammertone and red powdercoat for long-lasting good looks. 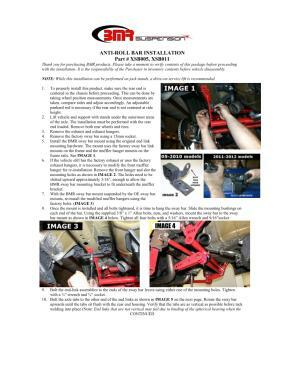 Installation time is about 1-2 hours. Proudly made in the U.S.A.! 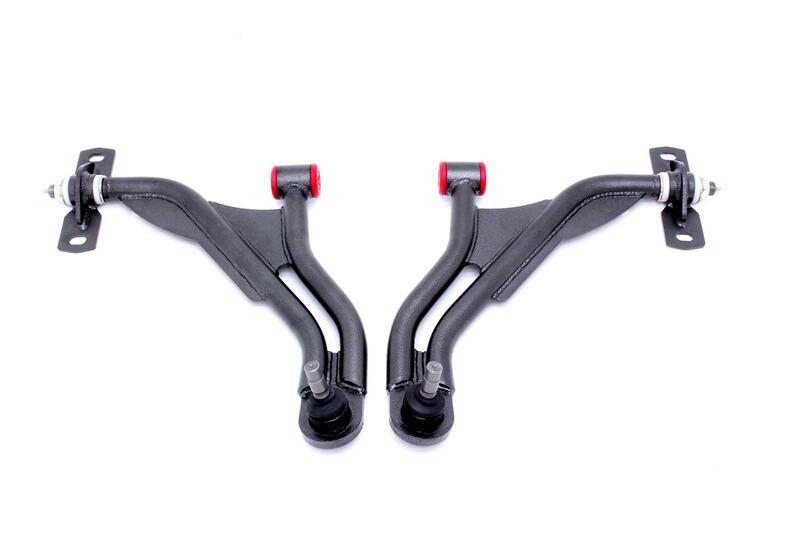 NOTE: Recommended for drag race applications only. 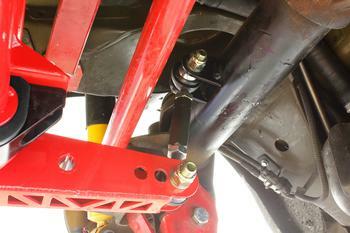 Minimal welding necessary.